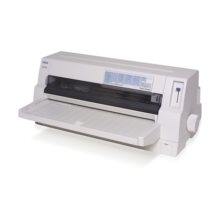 The TM-T82 comes with drop-in paper loading, auto cutter and status LEDs. 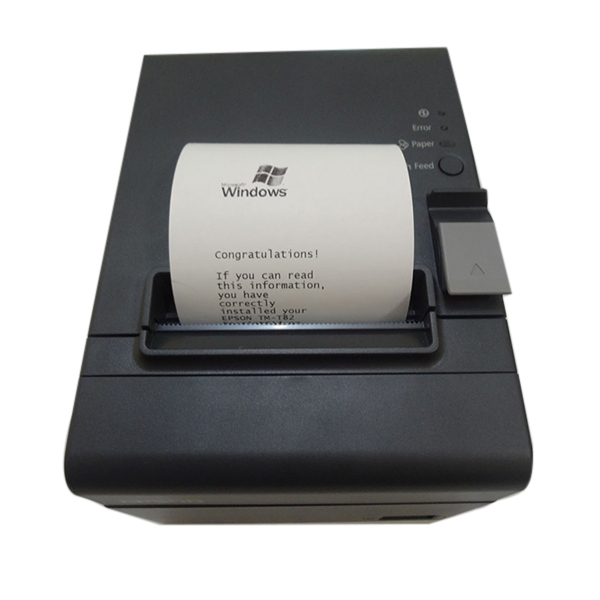 It also offers optional printer placements including horizontal or upright for front receipt dispensing or vertical wall placement using a special hanging bracket. 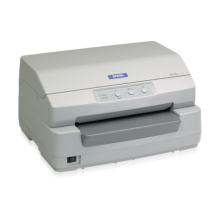 In addition, the T82 features paper saving options, crisp, clear printing of logos, coupons and barcodes.